It is a great pleasure to announce you that our company will be exhibitor for one more time in an International Exhibition. Our main target is to exhibit our rich variety of products. 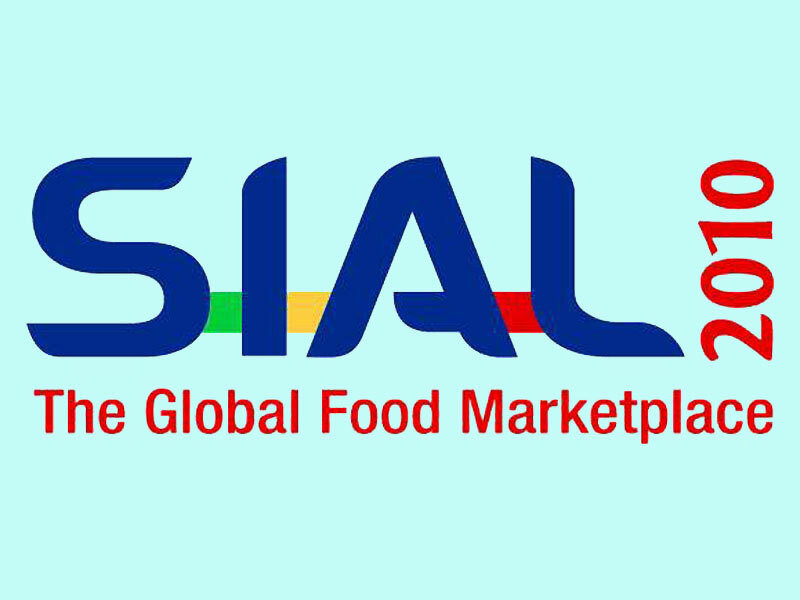 So, we are waiting for you from 17th to 21st of October at the exhibition SIAL 2010 which take place in Paris. We will be glad to service you… Hall 5A, Stand I 168.